The business case can take many forms, but at its core is one key question — why should we buy? or more to the point: How will this purchase help the organization (department/unit) succeed? The business case clearly outlines the value equation of the proposed purchase that reflects not only costs, benefits and risk, but also how the project will contribute to the achievement of broader organizational goals and strategies. This is the new reality of the business case sale. 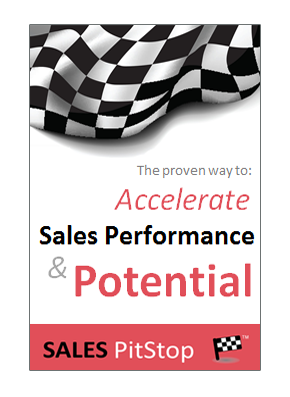 Most sellers fail to give the business case the focus and attention it now demands. That is because the solution being sold, what it does and how it does it, is the stuff of traditional sales presentations, not the business case. The business case is concerned only with results and outcomes, or more precisely benefits minus costs and consequences. The number one job of the business case is to calculate the business impact and results of the proposed purchase. At the highest level that means the critical elements are the top line, the bottom line, and so on. We refer to this as ‘CEO proofing the business case’ — making it appeal to issues of concern to the CEO. The metrics will vary depending on whether it is the CFO, the CEO, or the COO, however a business case has to be quantified. 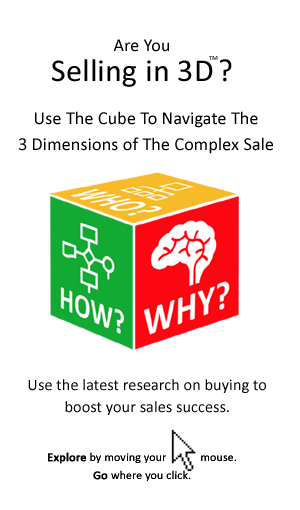 For sellers this can be a challenge because they often struggle to move beyond adjective-laden benefit statements to the cold science of numbers.